For gymnasts ages 9+ years. 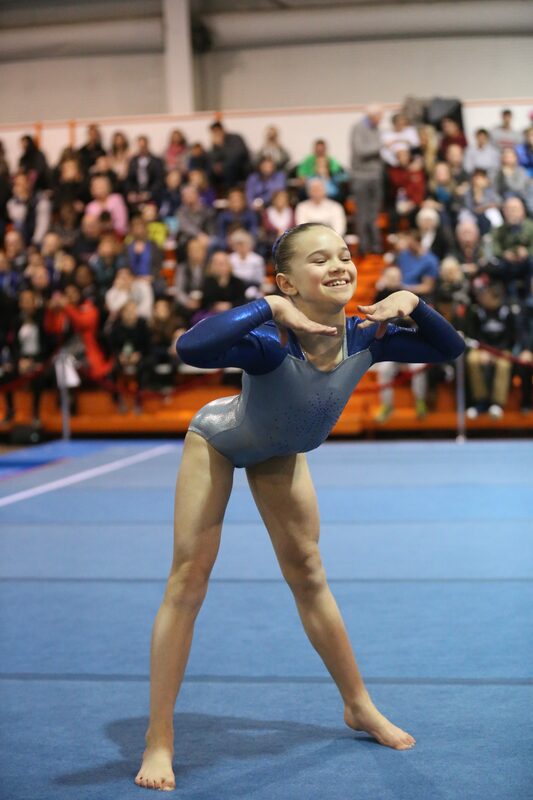 Provincial level gymnastics is for selected gymnasts in Compulsory Levels 3-5 and Optional Levels 6-10. “Compulsory” gymnasts train and compete a very specific routine for each level on each event. The skill order, choreography and music is exactly the same for every gymnast but differ by level. The Compulsory program has been adopted from the USA gymnastics program and strives to create a solid foundation of fundamental skills on each event. The levels are very progressive and better prepare the gymnast for training in the “Optional” levels. 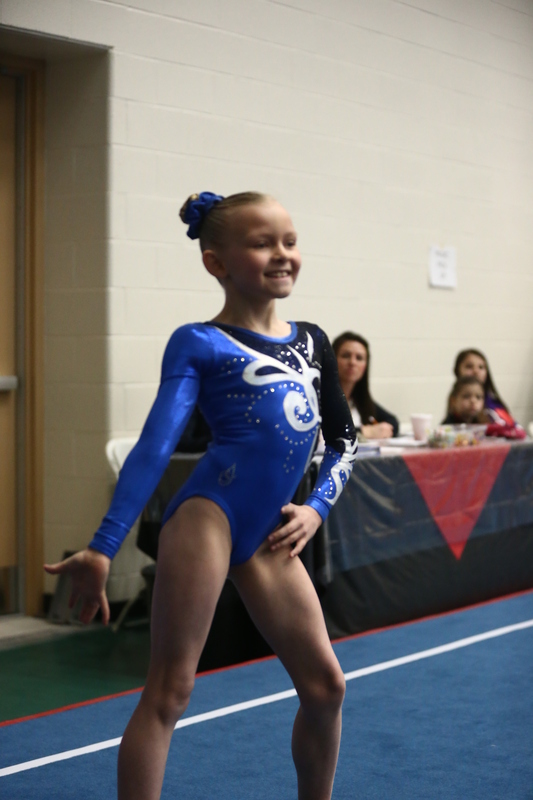 “Optional” levels 6-10 allow the gymnast and coaches to select from a variety of skills to meet the Levels difficulty requirements. Gymnasts in these levels are expected to show artistry by using their own Beam and Floor choreography and unique Floor music. A gymnast who reaches Provincial Level 10 should have the requirements necessary to seek an NCAA scholarship. , from the gymnast and their parents. 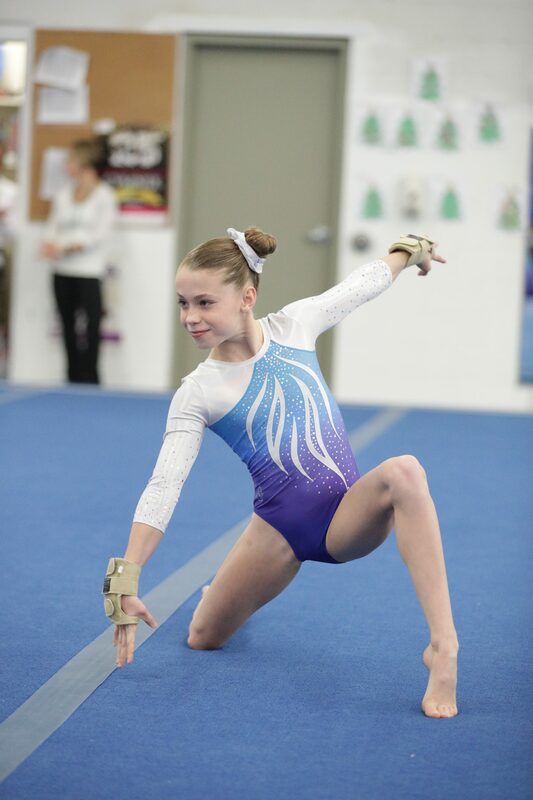 Training at the Provincial Level requires a lot of self dedication and perseverance from the gymnast as they will be competing against the top gymnasts in the province. Provincial gymnasts compete in 3 Qualifiers that can held anywhere in Ontario between December and March for Levels 6-10, and between January and April for Levels 3-5. From these 3 Qualifiers, each gymnast’s top 2 All Around scores are averaged and they are ranked accordingly. 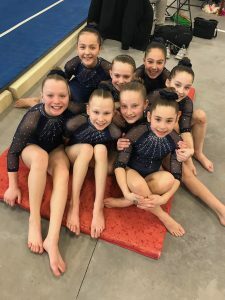 Gymnastics Ontario then determines how many gymnasts in each of the categories advance to the Ontario Provincial Championships held somewhere in Ontario each year in April for Levels 6-10 and in June for Level 3-5. Our current Provincial Level gymnasts are the success of our rebuilding efforts following 2010 when Aereo underwent a change in management. These gymnasts have been brought up from our Kindergym classes, through the ODP training and OCP competitions.